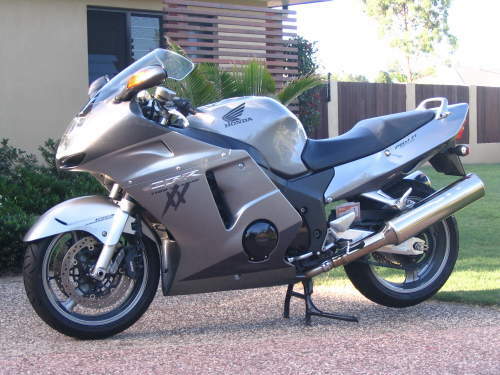 This Used HONDA CBR1100XX SUPER BLACKBIRD motorbike for sale This is a sports tourer bike and is a perfect bike for a day away with your partner or if you wish to do a bit of cornering in the mountains by yourself. This is one of the fastes bikes available with a top close to 300 KM. But the bike is also very happy in trafic or when you take him for a nice senic ride along the coast or the mountains. It is comfortable and reliable.